It is all still so new. The phenomenon of Social Media seems to penetrate every aspect of the modern world. From tweets from ordinary citizens providing essential front-line reportage from war zones, Facebook becoming the news source of choice for many young people, to another government minister’s career being ruined by an ill-judged tweet; it is hard to believe that this technology is but 10 years old! Mark Zuckerberg first introduced us to Facebook in 2004, Twitter launched in 2006, Pinterest and Instagram in just 2010- let’s face it, most of us have tins in the kitchen cupboard older than some of these powerful global platforms! But as new as social media is, it has undoubtedly revolutionised modern life and with it, the modern consumer. 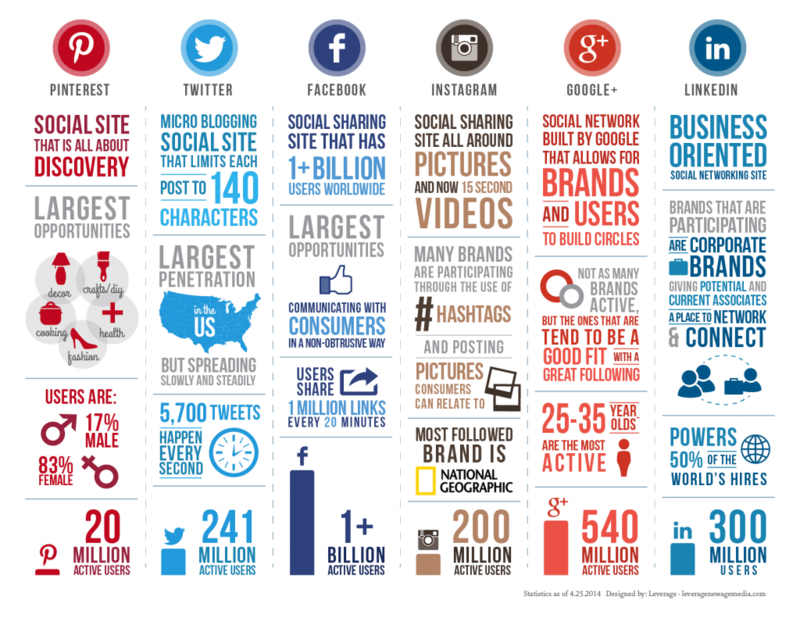 Social Media, in some form or another, is here to stay. Love it or hate it, as a business owner, you simply cannot afford to ignore it. It has rapidly become an essential part of the marketing mix for any modern business. The beauty of Social Media is that it is a two-way medium. Smart marketers don’t simply broadcast their brand to the world, they seize the opportunity to directly communicate with individual customers and potential customers. They use social media to ask questions; about customers’ preferences and opinions, what they are interested in, what they are concerned about. This free, immediate market research can be invaluable in understanding consumer behaviour, trends, your business model, and helps you stay ahead of competitors and develop a closer relationship with your customers (customers naturally love it when their opinions feel valued). Communicating to customers in a virtual digital environment can easily seem very distant and impersonal. Social media however, can make your online communication much more personal; like it is coming from a real human being rather than a faceless brand. If you provide superb customer service through Twitter, Facebook etc., it not only creates happy customers, but is more likely to be seen and shared by new ones. The old business adage that “people do business with people they know, like and trust” certainly makes a good case for reaching customers through social media. Most business owners understand the importance of having a good “ranking” whenever a potential customer searches for their products or services. Both Google and Bing have recently made your social media activity a far more significant and influential factor in determining how high up your brand appears in their search results. Every time someone “likes”, “shares” or “retweets” links to content on your website, the more visible you are to the search engines. Social Media Marketing can be an incredibly powerful tool in developing you brand and increasing sales. But it is also a very dynamic and ever-changing field too. Please contact us for any advice on how Social Media could boost your business.